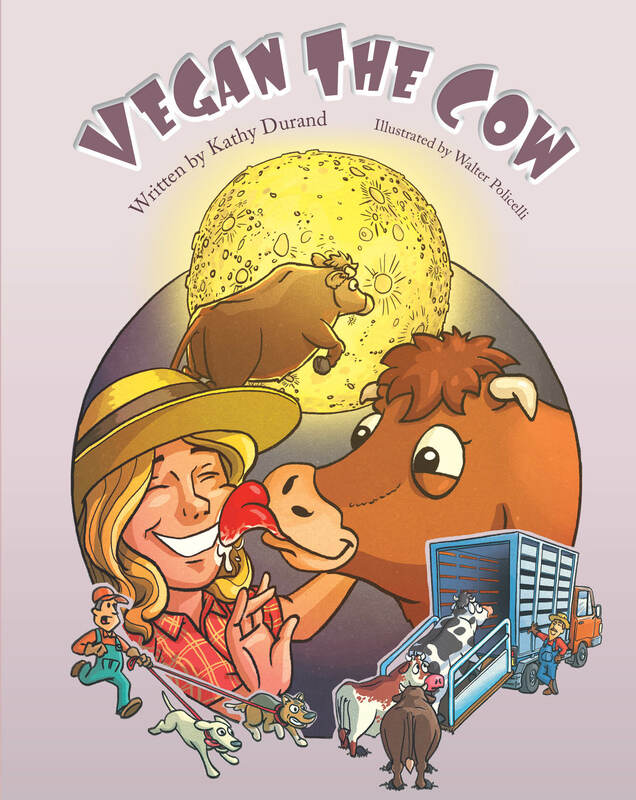 What happens when Vegan the cow’s life is suddenly disrupted? One day it’s grass in the field with the herd, and the next, she’s on the run! Life on the run is a little trickier than she imagined. When Vegan wakes up to a new smell and a rumbly tummy, she’ll have to decide how curious (and hungry) she really is!